Did Tesla just completely change the game? The latest feature unveiled – frontal radar – detects other cars and can even read signs on the road, and yet the company emphasizes how attentive the driver still needs to be. And even with such a huge caveat, the stock prices go up? This technology isn’t exactly brand new: Daimler did it for the new Mercedes S class over a year ago; Volkswagen, GM and Toyota are working on much better adaptive systems or frillier versions of the auto-pilot feature. 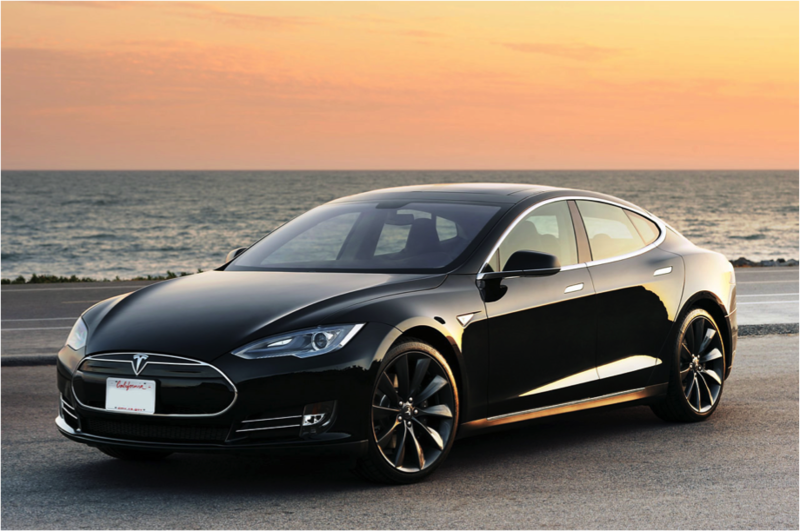 Sonar sensors are the ‘ingenious wonder-spell’ that enables the frontal radar Tesla announced. They are more cost effective than other attempts out there (Musk mentioned in an interview that the Lidar used in the Google autonomous car is very expensive and not at all practical – I agree with the expensive part) but these sensors also have their own disadvantages. They are not completely fail proof, so to speak. One of the biggest fallbacks of sonar systems that nobody seems to be talking about? Noise interference. It is one of the biggest disadvantages of the sonar sensors, not to mention they have a blind zone several millimeters in front of them. This means that if an object were to suddenly fly in front of your car, the sensor would most likely not even detect it. Critics would argue that the advantages out-weigh the cons five to one, but what is the common man going to say? Musk stressed that Tesla is being very clear with customers that the autopilot feature does not supersede the driver, who needs to remain quite attentive. This also means that Tesla would not in any way be responsible if anything were to happen as a result of the autopilot feature. Essentially, the difference between the Google approach and Tesla’s is explained with a simple parallel. Imagine you are learning how to salsa dance; you are taught a number of steps and you practice these steps until you get it right. This is essentially Google’s approach. Tesla on the other hand is not pre-mapping the route and road conditions, lane markers, traffic signs, etc, hence there is no real software in the car that is learning the environment. When you look at the luxury car landscape, this is not exactly a first. Mercedes launched a driver assist autopilot feature for their flagship S-class model in 2013, in which the feature is an add-on to assist the driver but is in no means meant to be autonomous. In effect, ‘driver assist’ features has become the new cherry on top of luxury auto, but it’s not yet a game-changer. In all fairness, all of these attempts at automating your driving experience will have their short falls, re-boots, and false starts as the technology moves from nascent to mainstream. It will take some time to reach the masses as the costs of image mapping, warping, sonar sensors and gyroscopes remain prohibitively high. Additionally, legal battles wait in the wings as companies like Google must take up the fight to allow self-driving cars on public roads. It will be interesting to see the future of auto unfold as Uber headlines become replaced with news of driverless cars hitting the road. I’d guess it’s not too far off on the horizon these days.